Welcome to our website. 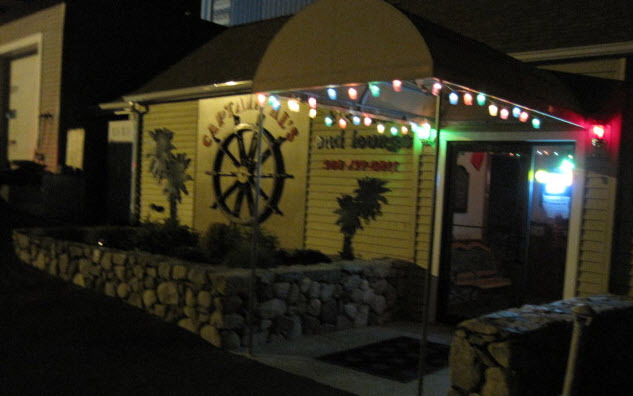 Captain Al's Restaurant and Tiki Bar is a seasonal, family-style restaurant adjoining Continental Marina on Cape Cod. It is located right on the beach overlooking Buttermilk Bay offering guests fantastic water views. We invite you to come by car or small boat and enjoy waterside dining in either our main dining room with a full service bar or on our spacious deck. Both offer a fun, friendly atmosphere the whole family will enjoy. The tiki-style deck also has a full service Tiki Bar where guests love to gather while enjoying a cool drink along with a delicious sampling from our extensive menu. Captain Al's is known for our fantastic lobster roll but we also offer full course meals and, of course, summertime favorites including fried seafood, scrumptious appetizers, crisp salads and a wide selection of delicious and refreshing alcohol beverages...there's always something for everyone!